First quarter home sales at Lake Hartwell were down 12% from the fourth quarter of 2014. 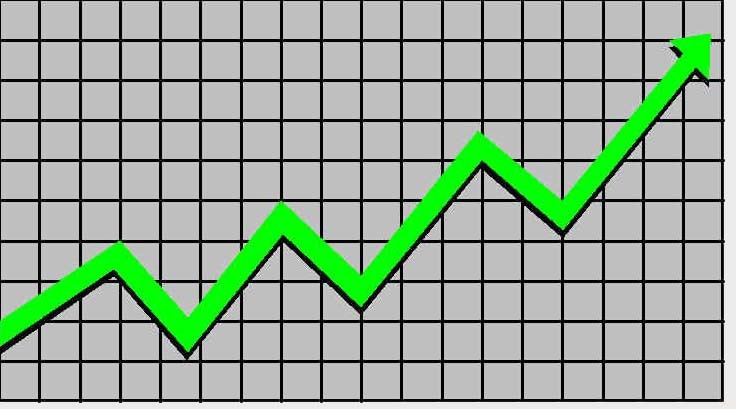 This reduction mirrors the same quarter over quarter reduction from the previous year. The average home price was down 13% to $284k, indicating that there are still properties available for buyers looking to get on the water at the low end of the market. The sale price/asking price ratio remained constant at 93%. The number of lake lot sales was also down, but the average price of lots sold was up 11% to $125k. While the number of sales have continued at a steady pace, inventory has remained high with 463 homes and 268 lots currently available. 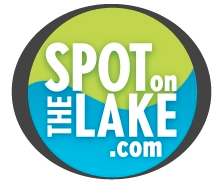 www.SpotOnTheLake.com is the only lake specific site allowing buyers to search all listed properties in both the GA and SC MLS systems. Let us know how we can best assist.